Kathie Wells is a licensed Real Estate Broker/Owner in Florida. With over 20 years of experience in the marketing and management of technology. As a highly successful career executive in a fast paced industry, Kathie knows the importance of timing and accuracy. Technology plays a paramount role in real estate today. The knowledge of the latest tools allows Kathie to help her clients reach their objective: to buy or sell a home timely whether you are local or not. Whether dealing with a residential, resort or investment property, clients seek Kathie’s help to gain information on the thriving Pensacola area and surrounding markets as well as the lower Alabama counties. Kathie has invested heavily in education and has earned the Graduate of the Real Estate Institute (GRI designation, the Accredited Buyer Representative (ABR designation, Certified Distressed Property Expert (CDPE designation, and MRS (Military Relocation Specialist designation. Beyond technology or credentials, clients today still chose a realtor for the same traditional reasons – they look for a person of integrity, someone they can trust. Property Specialist Kathie Wells puts her unconditional dedication, education, and full expertise at your service. One of the Top Ranked Sales Agent in the Area – Year after Year! We saved our Clients $832,000 with our Negotiations! Wayne has earned the Highest Designation in the Field of Real Estate; Certified Residential Specialist (CRS). There are over 1.2 Million Real Estate Agents in America, but only 38,000 are designated as a CRS… Wayne in one of them. Wayne has also earned a Bachelor of Science Degree in Finance; this will help with investment property decisions, and every day real estate questions. Without a doubt, buying Real Estate is one of the biggest financial decisions you will ever encounter… Ensure you have a Professional on Your Side to help you make the right choice. Buyer Representation is FREE – and when you contact us – you have Two Agents working for you. We average over 30 Closings a Year. We can help you too. Experience Counts! 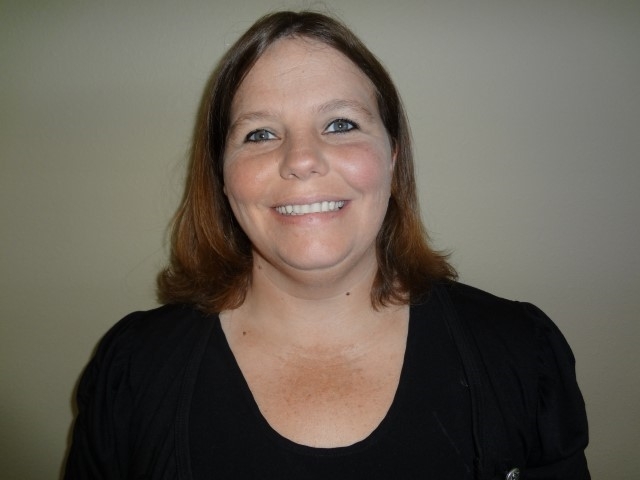 Suesann Steppe is a licensed realtor, and also a certified accounting assistant. I have over 10 year’s retail business experience. I am dedicated to hard work and insure that I will fulfill my customer’s needs. With several years property management experience I have what it takes to preserve your properties value. Currently I am learning the process of buying and selling of homes with an abundance of help from fellow agents. I believe that if you treat others with respect and honesty, you can achieve the most success in life. This is how I handle every business interaction.